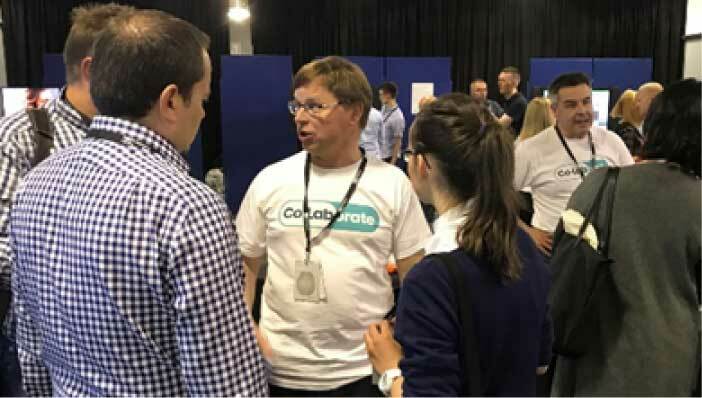 OrganLike were exhibiting at TEDx Glasgow on 31 May-01 June 18, invited by NHS Scotland to participate on their ‘Co-Lab-Orate’ stand at TEDx, to showcase NHS, academic and business collaboration to improve health and healthcare. 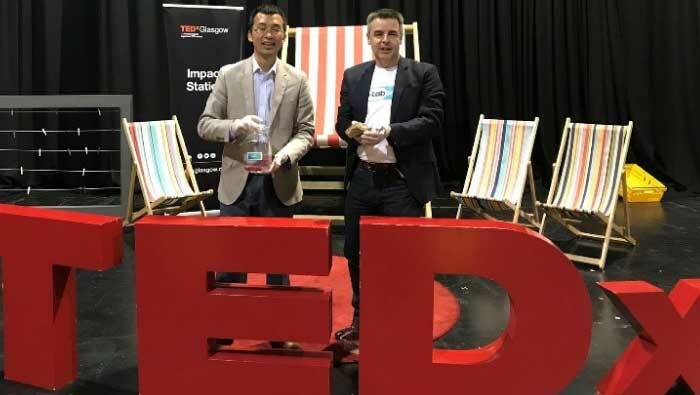 Mark Abbs and Isaac Wang from OrganLike were gratefully accompanied by Prof Angus Watson, colorectal surgeon and Director of Innovation at NHS Highland. 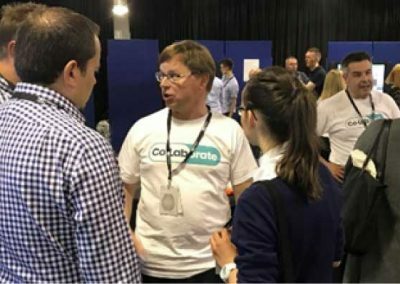 We showed a selection of OrganLike models to a constant stream of visitors who were much intrigued and excited by the technology. 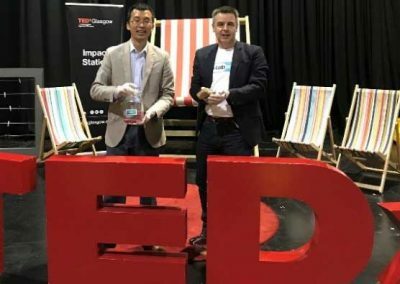 The first day of TEDx was a youth day and we discovered that a new value for our models as a powerful youth engagement tool.